Lextopia is a year long focus of the Lexington Historical Society on the Mid-Century Modern neighborhoods and the architects who created them. My model of a Lexington Mid-Century house is part of this exhibit. 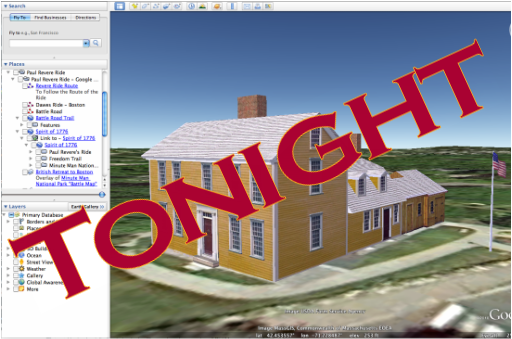 Come hear how Ron Hall -- designer, builder and master modeler -- builds realistic models of historic buildings using Google Sketchup. Join LexModel.org, a new community-wide group of I am trying to organize for people who are interested in creating models of Lexington buildings.